Park West Gallery Detroit Michigan prides itself on having brought the unique experience of collecting fine art to more than 1.7 million art enthusiasts around the globe. To reach all of the dedicated art lovers of the world, Park West Gallery offers art auctions on cruise ships, and in major metropolitan areas, and via the Michigan and Florida galleries. The Park West Gallery Detroit Michigan headquarters includes 23 exhibition galleries. 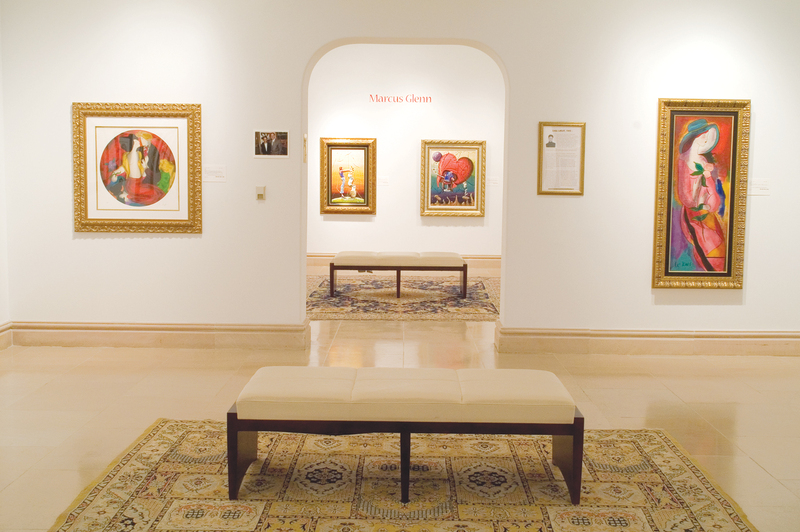 Each of the galleries showcases the work of a specific artist or type of art. Hundreds of works are always on exhibit at this location, and new collections are mounted on rotation. Within the gallery is the company’s corporate offices, fine art storage facilities, restoration studios, research department, video production team, digital catalog printing facilities and customer service department. Along with the company’s philanthropic initiatives, this location opens its doors free of charge to 501(c)(3) nonprofit organizations in need of a location to host a benefit auction, fundraiser or other event. The collecting experience that Park West Gallery Detroit Michigan creates for its passionate art lovers is unmatched in entertainment and educational value. Our team is dedicated to creating an entertaining, educational and welcoming experience for our guests. At Park West Gallery, we work to create an immersive, entertaining, education and welcoming environment. Our hope is to ignite our customers with a passion for the arts and an unrivaled collecting experience. If you are interested in learning more about the Park West Gallery Detroit Michigan location, philanthropic events, or just want to start a conversation, please feel free to contact us today!